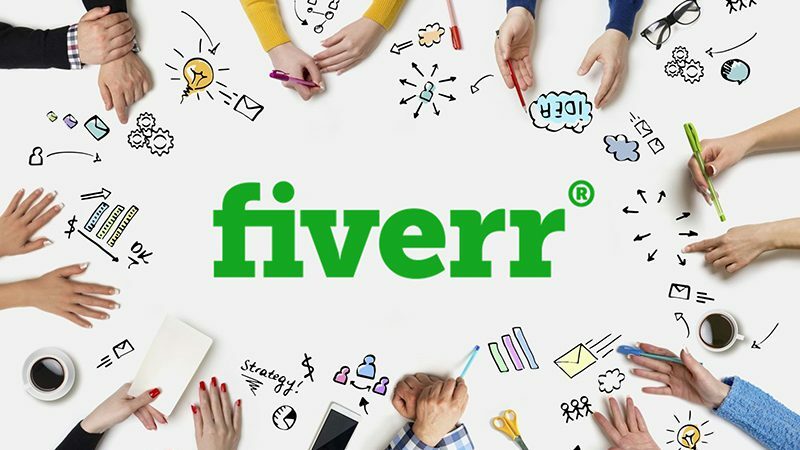 Fiverr Acquires Freelance Software Company And Co | MB Magazine UK | Discover the latest in technology, reviews, guides & features. Online services marketplace Fiverr, which became famous for its $5 jobs since it first launched in 2010, has acquired And Co, a company that develops software for freelancers. The acquisition feels like a natural deal, as Fiverr is one of the world’s most popular websites for digital freelancers. Fiverr previously acquired Veed.me, a video marketplace, as part of an effort to expand its market for online freelance services. As part of the deal, And Co’s range of software will be available free of charge, potentially giving the company a range of new customers and bolstering Fiverr’s position as one of the world’s top freelance marketplaces. And Co reportedly had more than 60,000 members before the acquisition, making it a valuable source of new members for Fiverr. The three-year-old company received investment from Red Swan Ventures, Thrive Capital, Designer Fund and BoxGroup. Fiverr launched in 2010 as a small online marketplace aimed at helping people generate extra income through online freelancing jobs. The company was considered a driving force in the gig economy — an online hiring environment dominated by short, temporary assignments. By 2012, just two years after its launch, Fiverr hosted an estimated 1.3 million gigs, with steady growth. The company has continued to expand over the years, including through several capital raises such as a $60 million 2015 Series D funding round led by Square Peg Capital. In comparison to other job marketplaces, Fiverr tends to attract a young audience. Data from a 2015 Reuters column shows that less than two percent of Fiverr service providers are 55 years of age or more, although the number of 55+ Fiverr users is growing at a significant pace. And Co appears to be a major asset for Fiverr, which has fueled its recent expansion through a series of acquisitions. In 2017, Fiverr acquired Veed.me, a gig-based services platform for video production professionals. While the acquisition will bring And Co into Fiverr, the two brands will remain separate for the foreseeable future. Fiverr’s mission is to build the leading global freelance ecosystem — an objective that puts it in direct competition with other online hiring platforms, such as Upwork. The And Co acquisition is part of an effort to provide a range of end-to-end solutions for the freelancers that use Fiverr. For And Co users, it’s great news — the company’s innovative and effective products are, as of now, available for free. For Fiverr, it’s another step towards its goal of developing into the world’s premier freelance marketplace.